/ Architecture @en / ART COMES IN ALL SHAPES AND FORMS. This might sound like a job application by a building maintenance guy who is so desperate for work that he is offering to do a little painting and decorating. If are you are wondering and do not have a clue in narrowing down the identity of the letter writer, well, the pictures around these words may give a clue. Or the second sentence should help. Ok, it is not that easy, because you may never think that a person like him ever needed to apply for a job, like the rest of us. This is considering above all that he was one the most illustrious polymaths of the Renaissance period. It sounds unbelievable but even geniuses had to ask for work in those days. 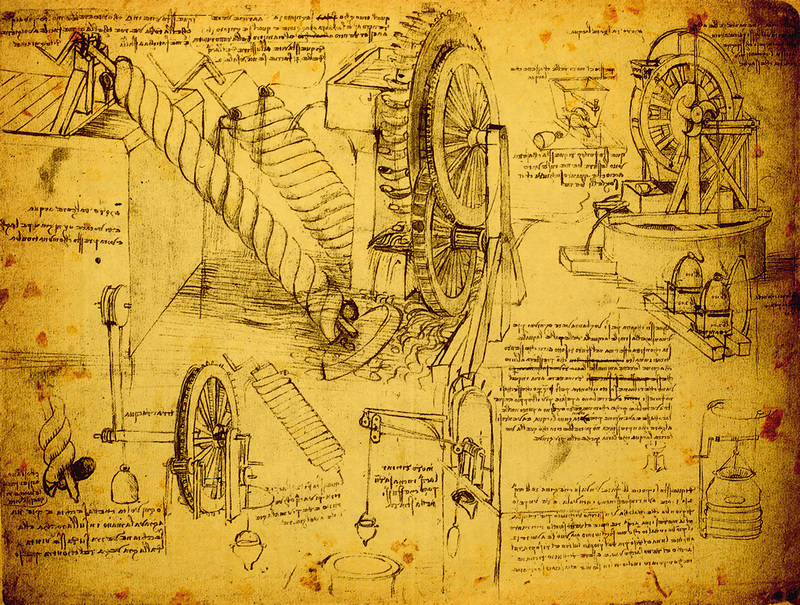 We are talking about the one and only Leonardo Da Vinci. He sent this letter in 1482, at the age of 30, to Ludovico Sforza, the son of the Duke of Milan. 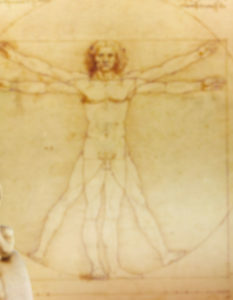 Ludovico took the title himself a few years later and became Leonardo’s patron. 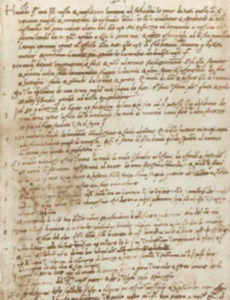 Leonardo’s letter goes on to list his capabilities. It is a unique resume and can be found in the Ambrosiana Library in Milan. We thought it could make a perfect “Food for Thought” for this edition of DANTE which is dedicated to art. That is especially so considering that our cover is dedicated to a new commandment, number XI. We shall not forget and will leave you with the rest of the letter because the man needs no further explanation. 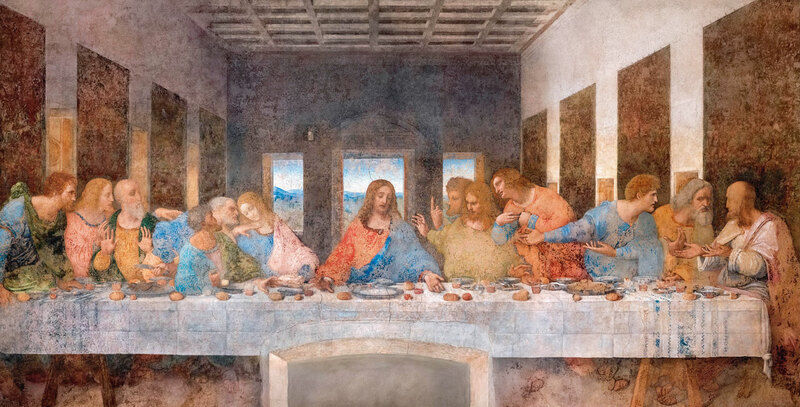 What we can add is that the Duke was so impressed by the applicant that he commissioned, amongst other things, one of the most beautiful paintings of all time, The Last Supper. This can be seen in Milan at the monastery of Santa Maria delle Grazie. Enjoy reading the application! Most Illustrious Lord, Having now sufficiently considered the specimens of all those who proclaim themselves skilled contrivers of instruments of war, and that the invention and operation of the said instruments are nothing different from those in common use: I shall endeavour, without prejudice to anyone else, to explain myself to your Excellency, showing your Lordship my secret, and then offering them to your best pleasure and approbation to work with effect at opportune moments on all those things which, in part, shall be briefly noted below. And if the fight should be at sea I have kinds of many machines most efficient for offense and defence; and vessels which will resist the attack of the largest guns and powder and fumes. In case of need I will make big guns, mortars, and light ordnanceof fine and useful forms, out of the common type.